Roofline Replacement - Ashby-de-la-Zouch - Roofline Replacement Co. The Roofline Replacement Company – the right choice for home improvement in Ashby-de-la-Zouch. At The Roofline Replacement Company, we offer a wide range of the latest in premium quality products and installations to complete your home. Our satisfied customers recommend our family run, friendly and professional team who are on hand to guide and advise you through every stage of your home’s improvement. Why not call them to discuss your home’s needs today? Call 01455 372 675 to reach our friendly team. As Leicestershire’s only Swish approved installer with City & Guilds accreditation, we are the smart choice for quality home improvements in Ashby-de-la-Zouch and across the county. 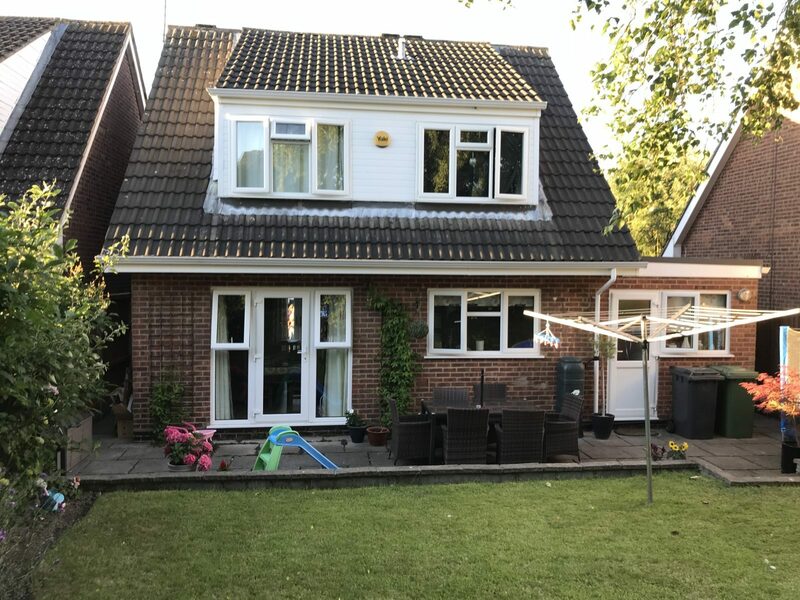 Our range of services includes: window and door installation; guttering repair and replacement; A-rated, energy efficient uPVC windows and frames; fascias and soffits; and conservatory installations. Have you outgrown but love your home and don’t want the hassle or expense of moving? 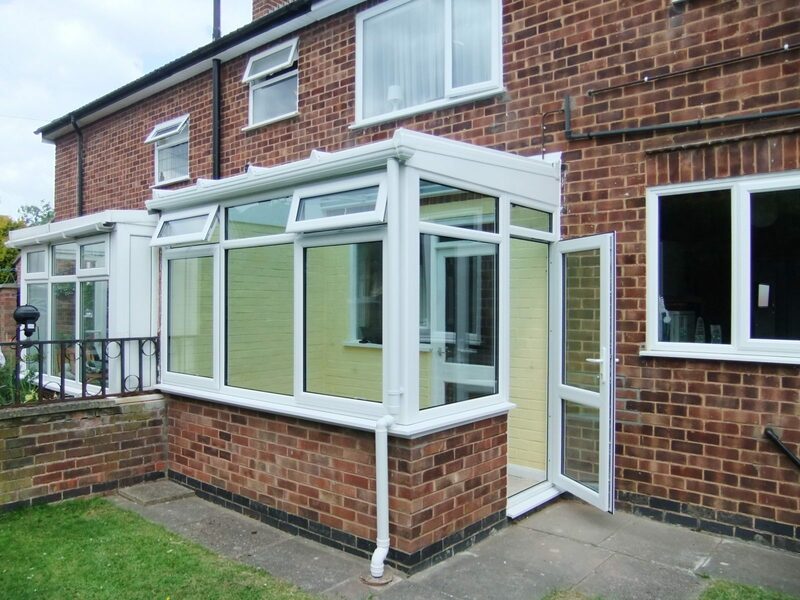 Conservatories from The Roofline Replacement Company are the perfect way to increase space and introduce more light in your Ashby-de-la-Zouch home. More than just their name, they are a dining room, study space, playroom… whatever you want them to be! Modern conservatories aren’t just for summertime. Cool in the summer and cosy in the winter, with optimum insulation they are a true extension to your home and can transform – and add value – to your property. With a range of designs and finishes to choose from, we at The Roofline Replacement Company will work with you to create a special space that blends seamlessly into your home. Not sure how a conservatory will look? Why not consider one of our beautiful orangeries. With more brickwork than a traditional conservatory, an orangery can offer a stunning and subtle addition to your home. If you’ve got an existing conservatory that’s tired and chilly, we offer full refurbishments, from guttering and fascias to windows and roofs, and can bring your valued extra space back to its former glory. With our expertise and competitive prices, your home can be enhanced to fit your lifestyle – we’re certain you’ll fall in love with it all over again! We’re members of the Consumer Protection Association (CPA) which means we are proven providers of professional and reliable service in Ashby-de-la-Zouch. If you’d like more advice on your home improvement needs, our friendly and professional team are waiting to take your call on01455 372 675. 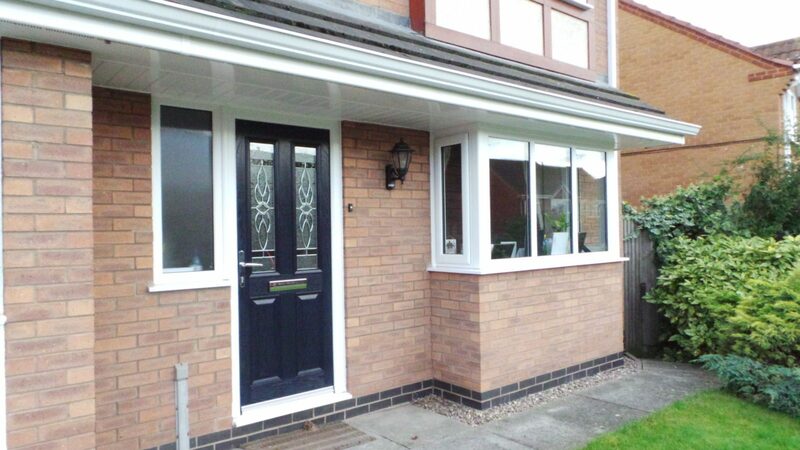 Transform your home today with The Roofline Replacement Company.